Lisa Boyd is Senior Manager of Social Impact at Lyft. She has played an integral role in building and formalizing the company’s philanthropic initiatives, primarily focused on transportation access, sustainability, and community empowerment. Prior to joining the Lyft team, Lisa was the VP of Operations & Member Success at Pledge 1%, a corporate philanthropy movement dedicated to making the community a key stakeholder in every business. 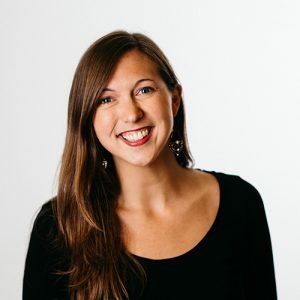 Before that, Lisa co-founded and led the strategy team at DoSomething Strategic, the consulting arm of DoSomething.org which helps brands/organizations unlock the power of young people and purpose. Lisa is an outdoor adventurer, hip hop dancer, Swahili speaker, and chocolate chip cookie aficionado.